I cannot wait for you to come home! I have the prettiest dress waiting for you to dance and twirl in! How adorable! I'm sure she will love it. You should definitely take a picture of her wearing it. That dress is soooooo pretty!! 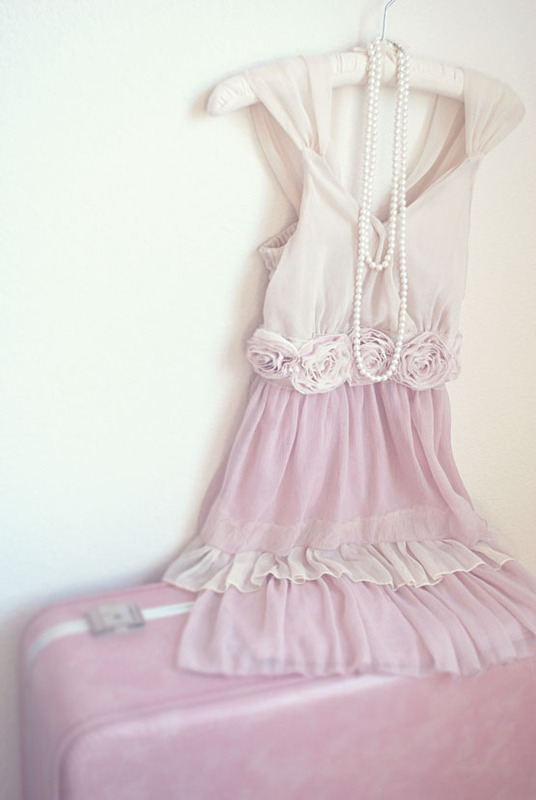 Pretty dress! Love your blog and design!! following you back. Sandra, Lovin your New Blog Look! Thanx for adding my button..I think it looks Cute on your Blog..."D Just Say'n! Such a beautiful dress! New follower from the GFC Hop! Hi Sandra! Thanks so much for following and commenting! You blog is adorable! Of COURSE, I'm following back :) I look forward to reading more from you! P.S. That dress is ADORABLE! Thank you Kym! I can't wait to take them! That really is a beautiful dress!! Oh my gosh that dress is to DIE for! :) LOVELY! OMG this is stunning, just my daughters style!!! the pearls make it look extra fabulous! !